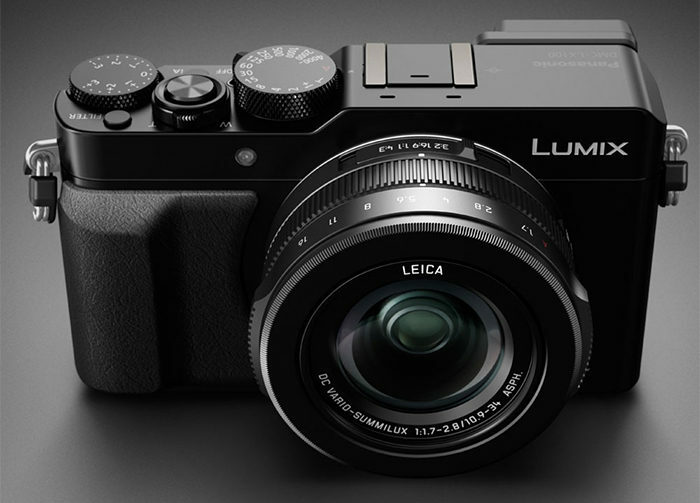 (FT5) Panasonic LX100II announcement on August 23!!! Good news folks! Trusted and new sources told us the very same thing: Panasonic will announce the new LX100II on Agust 23! Yes this is the very same day of the Nikon FF mirrorless and DJI Mavic PRO announcements. I have no specs yet…but I hope to get them soon!